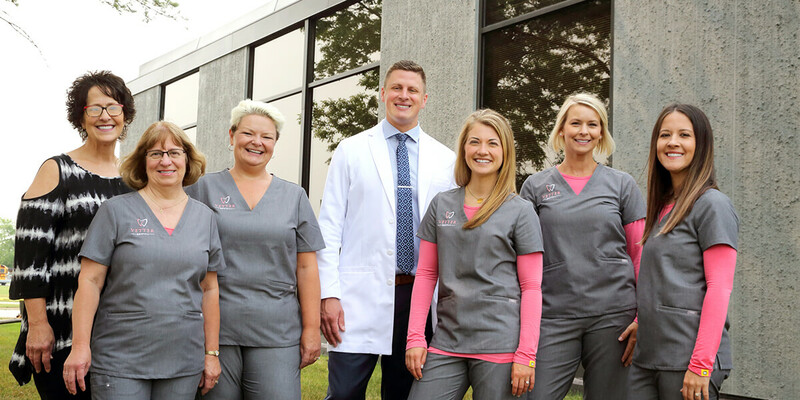 Your dentist in Fargo, ND, Dr. Vetter, is dedicated to providing patient-focused family dental care. You’ll feel at home from the moment you step through the doors at Vetter Dental. Our family-friendly atmosphere promotes unity among our team and allows us to build strong relationships with all patients. 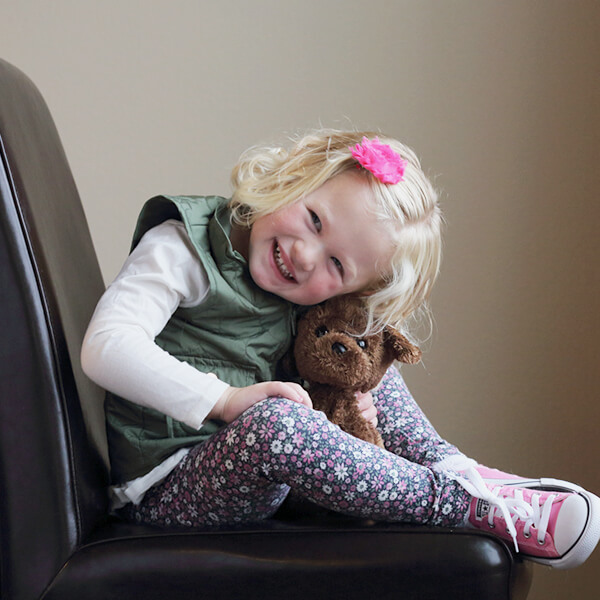 Kids love Dr. Vetter’s fun personality and adults enjoy the comfortable care. When we say each visit is designed around your personal needs, we mean it. Your Fargo dentist takes the time to listen to your primary concerns and addresses them before anything else. He genuinely wants to know you and ensure you are comfortable. You can ask us any questions and feel truly valued as we guide you to optimal health. The majority of our team has been working in this office for many years. They have helped create a unique experience, which resonates with families who have been visiting us for generations. Together, we strive to offer you the same experience and a high standard of care. Providing modern, comfortable dentistry for patients of all ages. 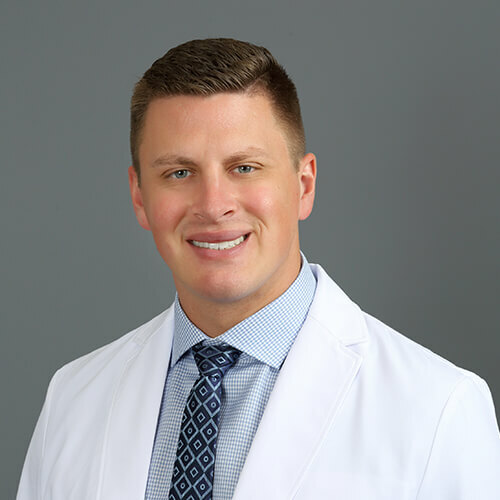 Dr. Vetter is a North Dakota native and played football at North Dakota State University (Go Bison! ), which is where he met his wife who played basketball for the college. 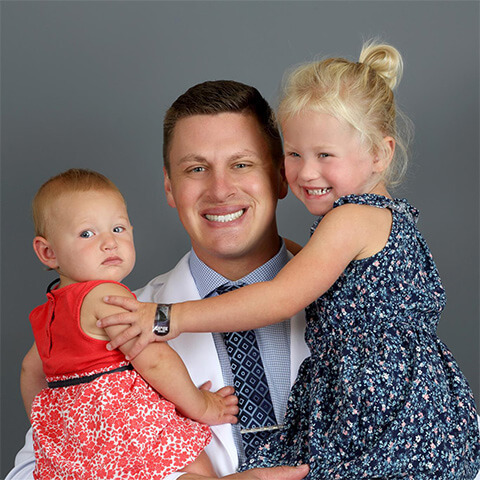 Dr. Vetter appreciates the support the local community has shown him and feels providing top-notch dentistry is the best way to give back to the area he knows so well. 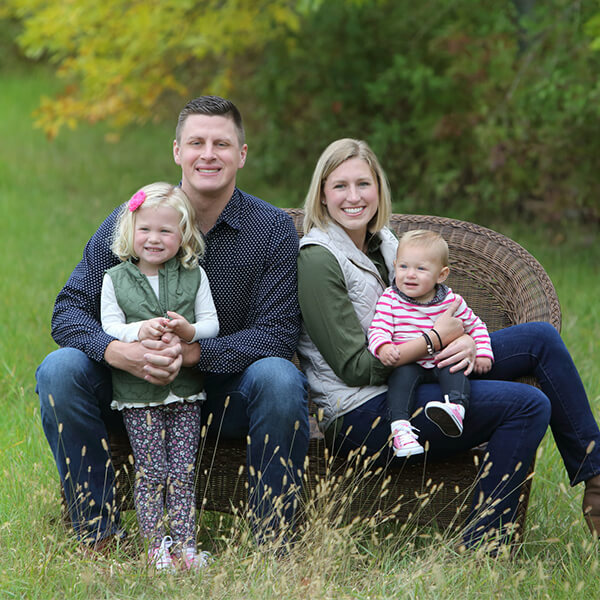 Why choose Dr. Vetter as your dentist in Fargo, ND? Are you unable to view this video? Watch it on YouTube. 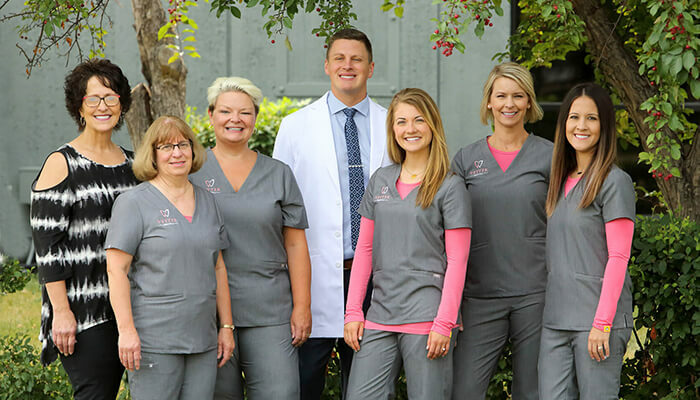 When you visit Vetter Dental, we genuinely listen to your concerns and adapt our treatments to best suit your needs. 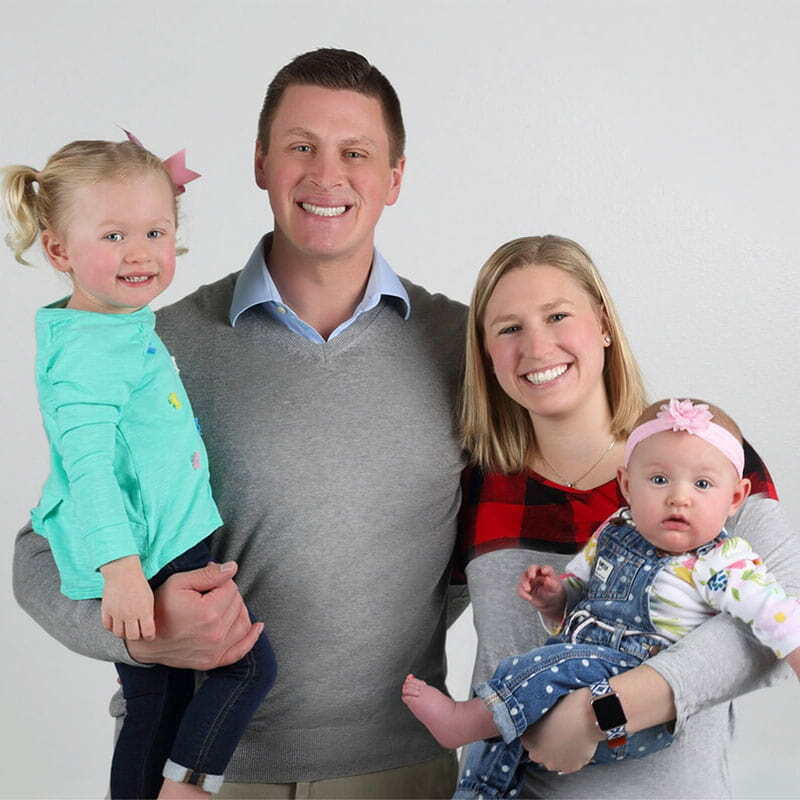 By combining comprehensive dentistry with our fun environment, your Fargo dentist is able to care for all members of your family successfully. What’s more, patients actually enjoy visiting our office due to the upbeat team and individualized care. We are here to help you make the right choice for YOU! Dr. Vetter discusses the best way to move forward by providing his professional advice and recommendations. He assesses your individual needs and treatment options to get you the best care possible. In addition, all of our team promises to keep open two-way communication to ensure you always feel comfortable. Great staff. It’s amazing how you feel like they are friends, even though you only see them every six months. I loved the text messages that reminded me of my upcoming appointment. The biggest thing is it doesn’t hurt. Not joking, I look forward to going to the dentist. Amazing staff, neck pillow, massage chair...least stressful part of my day. 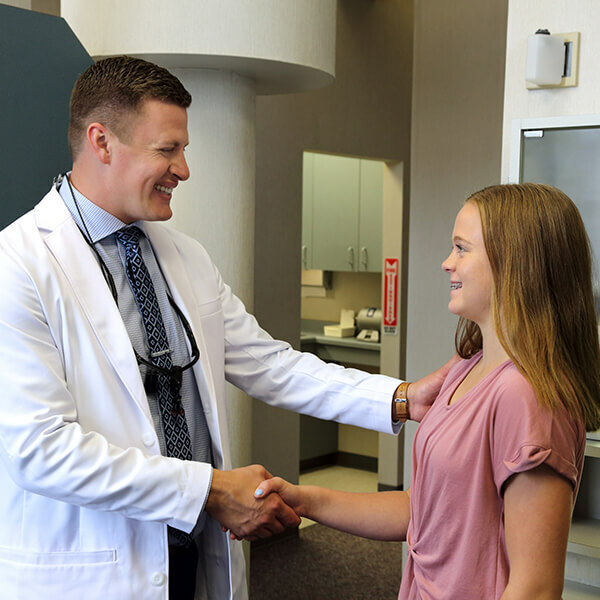 I was a patient of Dr. Erickson's for about 25 years and I wasn't thrilled with the idea of starting over with a new dentist. The staff reassured me that I would love Dr. Vetter - and they were right! He's wonderful! My exam was quick, yet thorough. 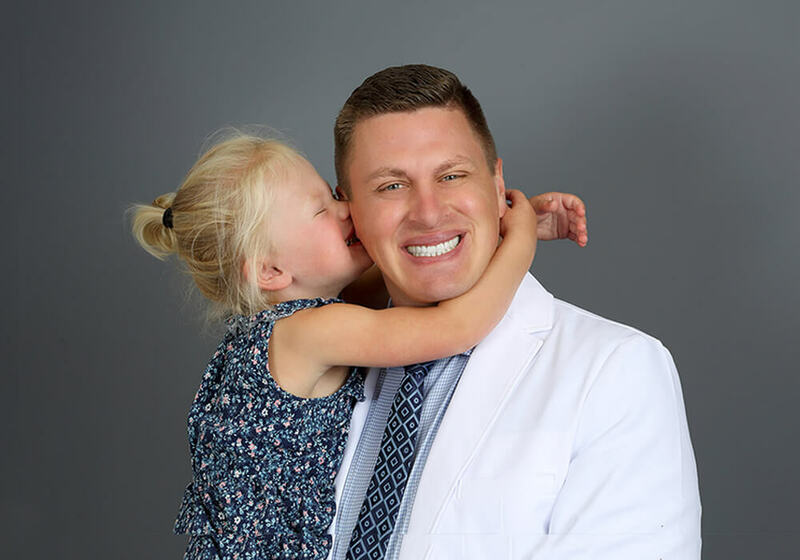 Dr. Vetter is fun and friendly, yet professional. I actually enjoyed my appointment! My son is three and it was his first time ever at the dentist. I couldn't have asked for a better first visit. Everyone was so nice and approachable. They took care to explain everything to him. I had a lot of anxiety leading up to this appointment and I had nothing to fear. It was awesome and we will definitely be making Dr. Vetter and his team a part of our health and wellness family. Thank you all so much! Not just a better smile, BETTER health. 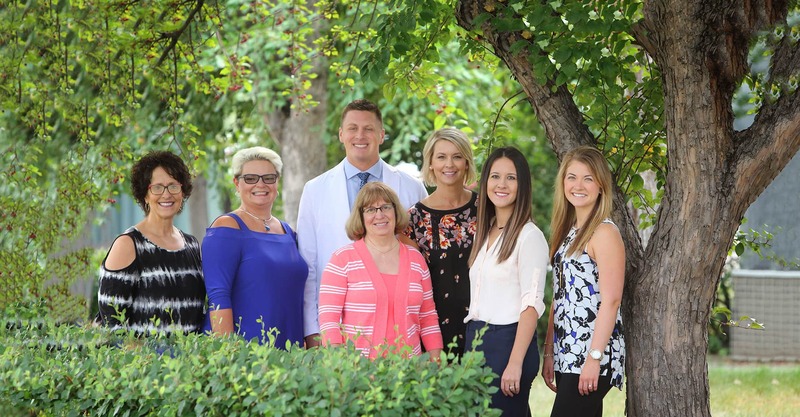 Whether you need family, restorative, or cosmetic dentistry, we have you covered. We aim to provide the dentistry you need all under one roof so that you can enjoy the continuity of care. Each of our services is personalized to meet your specific needs and comfort level. 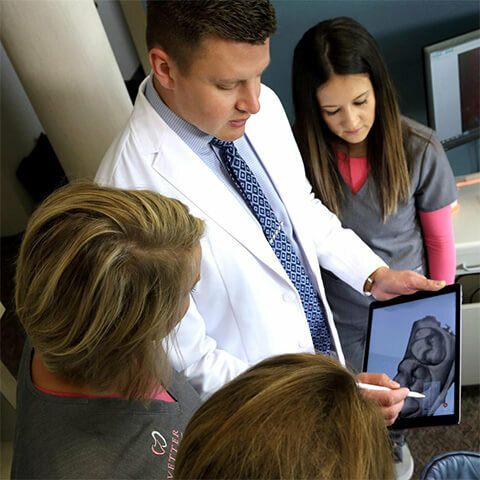 We use modern technology for a better patient experience and higher quality dentistry. You are like family to us, so sit back and relax as we care for your oral health. Enjoy the convenience of filling out your forms before you visit our dental office. However, if you have any questions, we are only a phone call away. Our aim is to make your visit easy and stress-free. This includes your payment and insurance claims. We offer a number of payment choices, including CareCredit. We care for you as we would our own family.